Paulinho was born on 25 July 1988 in Sao Paulo, Brazil. Is a professional football player who plays for F.C. Bracelona as midfielder. Current team: Brazil National Team, F.C. Bracelona (no: #15 / Attacking midfield-center midfield). 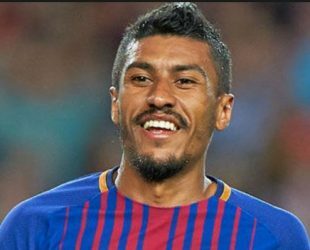 Social media: Paulinho has over 6,3 million followers.